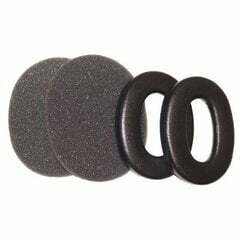 3M earmuff replacement hygiene kit for 3M Peltor Optime earmuffs. 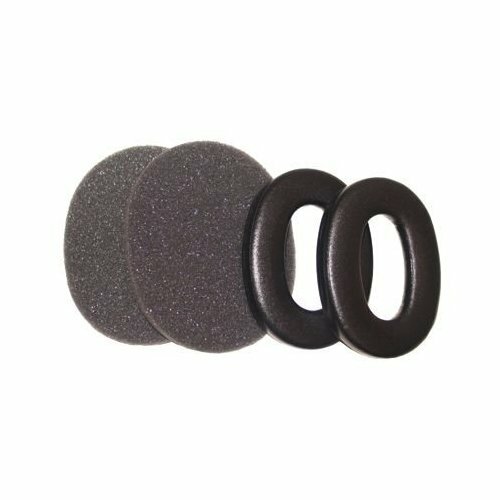 The kit includes 2 sealing rings and 2 muffer pads for hearing protection. 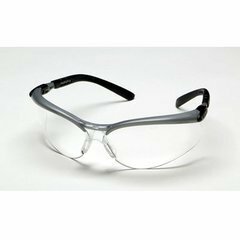 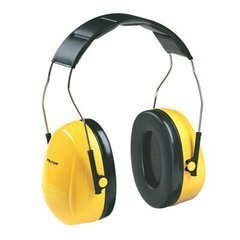 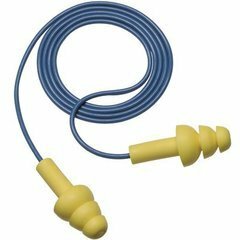 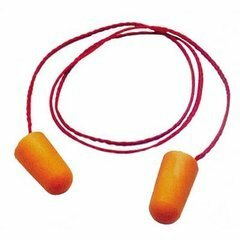 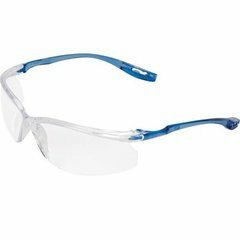 Designed to work with 3M08091 earmuff.